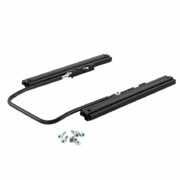 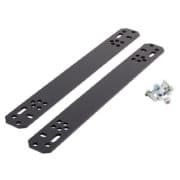 A correctly mounted seat is required for competition racing using the correct brackets or mounting kit for your category. 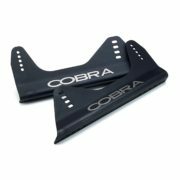 Please check the regulations for your series. 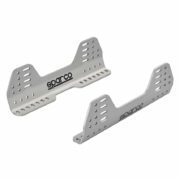 Choose from our range of Motorsport seat mounts, brackets, universal runners and rail kits for race seat mounting from Motamec, OMP, Sparco and Cobra seats. 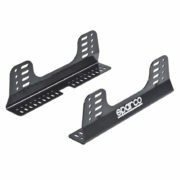 Driver61 recommends: Sparco Alloy Side Mounts. 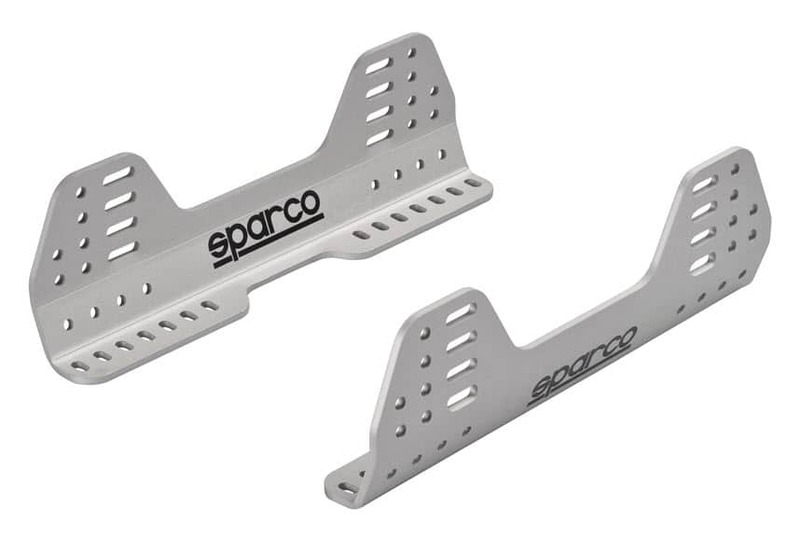 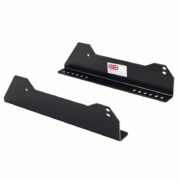 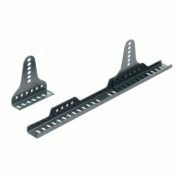 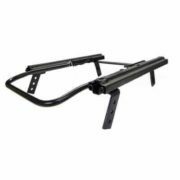 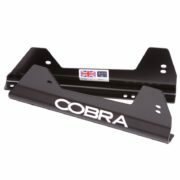 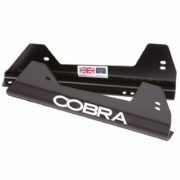 This universally fitting bracket fits side mounting bucket seats from Sparco, OMP, Cobra, Corbeau and more.